The addition of extra-low dispersion,fluoride objective lens elements eliminate chromatic aberration (CA) or color fringing in challenging lighting conditions and deliver pin point resolution,increased contrast and vivid color fidelity. 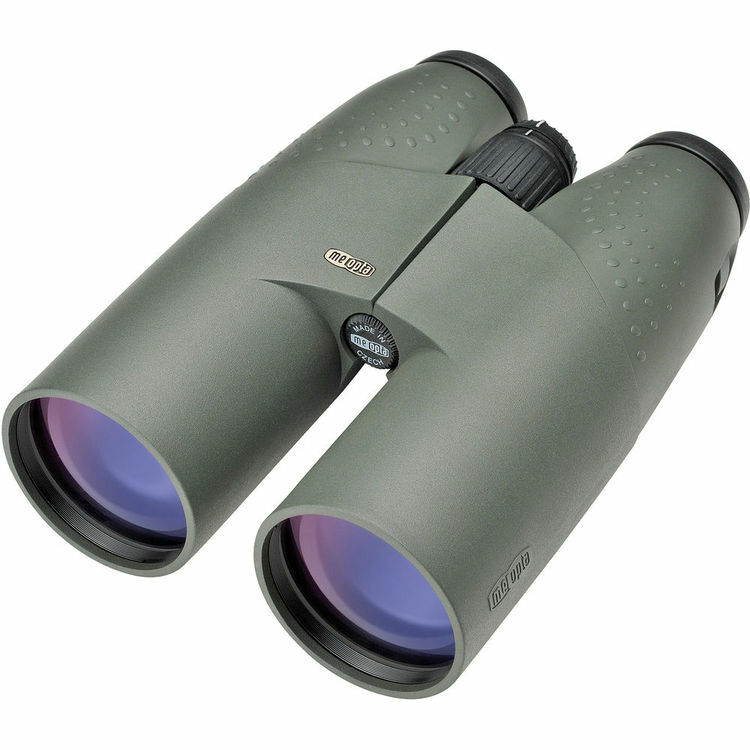 The Meopta Meostar B1 15x56 Binocular features fluoride lens elements and delivers clear images at long distances. Developed for use at long ranges and in low light, the MeoStar 15x56HD features 56mm HD objective lenses, providing exceptional light gathering capability. Extra-low dispersion, fluoride objective lens elements eliminate chromatic aberration (CA) and color fringing in challenging light conditions, and deliver pin point resolution, increased contrast, and vivid color fidelity. Proprietary MB5501 ion assisted lens multicoatings deliver maximum light transmission in dusk to nighttime conditions, and ensure superior brightness and resolution. Our MeoShield coating protects exposed lens surfaces from abrasion. Sculpted thumb pockets and a properly balanced chassis are comfortable during long glassing sessions. If you spend hours in the field during the edges of the day and into the night, this large MeoStar binocular will deliver a bright view. MeoBright proprietary ion-assisted multicoating is applied to all air-to-glass surfaces. Developed by Meopta, these coatings eliminate glare and reflections, and deliver an estimated 99.8% light transmission per lens surface. MeoShield ion-assisted coating protects external lens surfaces and enhances resistance to scratching or abrasion. It meets military specifications for durability and surface hardness. Individual lens components meticulously ground and polished in-house and precisely matched for superior performance. Waterproof and fogproof: The binocular is guaranteed 100% waterproof, submersible and fully protected against humidity, rain and snow. They are purged and sealed with inert Nitrogen gas to provide 100% guaranteed fogproof performance. The precisely ground and finished Schmidt-Pechan prism system is polished to within +/- 1 arc-second and allows hours of extended glassing without eye strain. Focus and Diopter Control: Central focus wheel smoothly operates on a finely tuned ratio allowing precise, accurate focusing with no backlash. The integral central diopter control is easy to adjust and accommodates +/- 3 D.
Ergonomic armor design: A protective rubber armor is softer in strategic locations to help reduce hand fatigue and improve grip. Sculpted thumb pockets accommodate a variety of hand positions and encourage a balanced and comfortable hold. Robust construction: Aircraft grade aluminum chassis is robust and built to be used under rough conditions in the field. 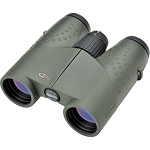 Between the standard 8- to 10-powered hunting binocular and the 20X to 30X spotting scope, there lies the neglected (but very useful) high-powered binocular. These can be carried on horseback, in vehicles, or on boats. Although high-powered binoculars have been available for a long time, most have one or two drawbacks: too heavy, too bulky, or too expensive if you get really good ones (and poor ones are useless). The Czech optics company, Meopta, has now entered this field with several models that combine the weight and bulk advantages of modern optics at a price most hunters can afford. 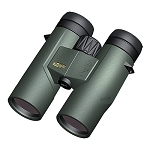 Their Meostar B1 15×56 HD is the most powerful of the group, and with a price in the neighborhood of $1,600 retail, it is only about two-thirds the cost of comparable binoculars from other premium optics makers. Using such high-powered glass is almost an art in itself; they don’t require a tripod, like a spotting scope, but they do demand a solid rest. This can be a log, a rock with your pack as a cushion, or a horse’s saddle. For this reason, the design of the binocular is important. 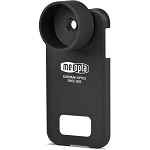 The Meopta fits the requirements perfectly, with soft rubber armor that grips firmly, and no sharp corners to cause rocking or tilting. For pure usability, it would be hard to imagine a better binocular of this class. Optically, of course, it is up there with the big European names. For those of a technical bent, all the details on glass, coatings, and light transmission can be found at the Meopta website. Practically, however, this is a GRAY’S BEST and then some. I was able to spend a considerable amount of time behind both the new Swaro 15x56 and Meopta 15x56 HD's on a recent hunt here in Nevada. My client for the hunt showed up with a brand new set of the Swaros and I had purchased the Meoptas late this summer. The buck we hunted lived in a giant backcountry basin and had went completely nocturnal just a few days prior to the opener. It took 4 days total with an average of 10 hours per day on the glass to finally turn him and get him in the salt. I switched between the two pairs of binos frequently each day to see if I could find a difference between the two. After the conclusion of the hunt both I and the client agreed it was to close to pick an out right winner with the Swaros maybe being a bit more comfortable. The Meostars are a hell of a deal for anyone looking to break into the advantages that big glass on a tripod can give a guy. Q. Is this MeoStar a long range hunting binocular? A. This 15X56 HD MeoStar is an excellent tool for long range hunting. In fact, it’s designed for the extreme ranges. This is usually the magnification range where rifle scopes end and binoculars excel at. Perhaps, an extreme long range rifle scope picked from one of our Rifle Scope Reviews? Q. 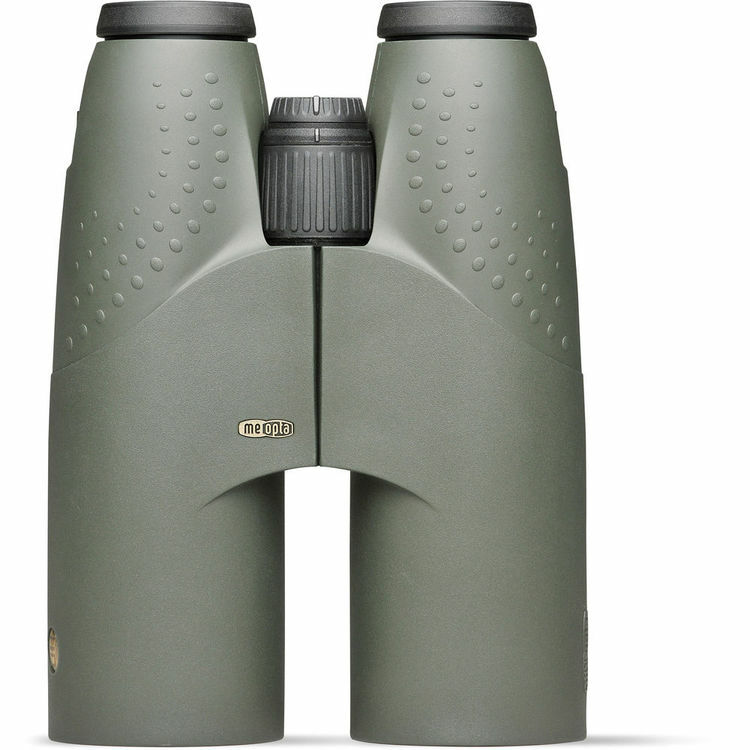 Is this a good binocular for low light hunting? A. The 56 mm objective lens size might indicate to you that it’s an excellent low light binocular. But, let’s take a peek at the techs and specs to further analyze its capabilities. Q. 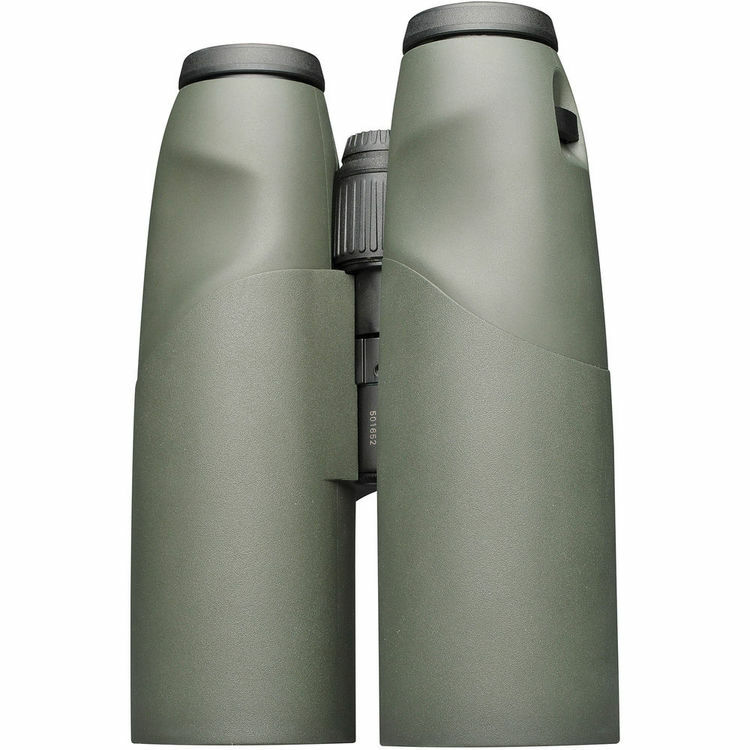 Has the MeoStar 15X56 HD binocular been recognized? A. How could this binocular not? It’s so big that you can see it from a mile away. 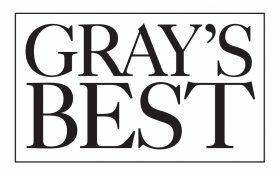 It attracted the attention of Gray’s Sporting Journal and won the prestigious award of Gray’s Best Winner for 2016. For a bino that was just released into the market in 2015, this is a very deserving award it has earned, never mind the fact that Meopta could use the spot light to get its name out there. Q. How big is the Meopta binocular? A. I’ve been giving this MeoStar a hard time because of it’s magnification+objective lens size combo, but let’s actually take a look at its physical dimensions. It’s 7.87 x 5.59 x 2.36 inches. But, this bino is still heavier at a whopping 43.28 ounces, and that’s not a bad thing. All that bloat is fully justified, thanks to the extra glass of the 15X magnification. Q. Is this binocular tripod adaptable? A. Yes, and with 15X magnification, you’d hope so too. With such high power hand-held optics, you’ll notice it’s more difficult to keep a steady image. Even if you don’t have shaky hands, the slightest tremors of movement will keep the image in a constant wiggle. Enter here – the convenience of tripods.